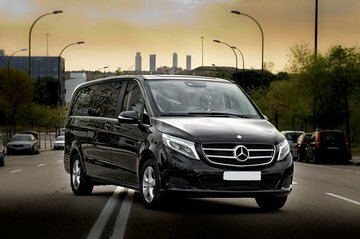 Travel from Moscow Vnukovo Airport to Moscow city center in comfort and style with a private airport transfer. Simply book ahead and a driver will greet you at the airport's arrival lounge following customs and bring you directly to your downtown Moscow hotel. No dealing with public transport, taxi queues or embarrassing language gaffes. Instead, allow an expert to do the driving while you sit back and enjoy the ride.